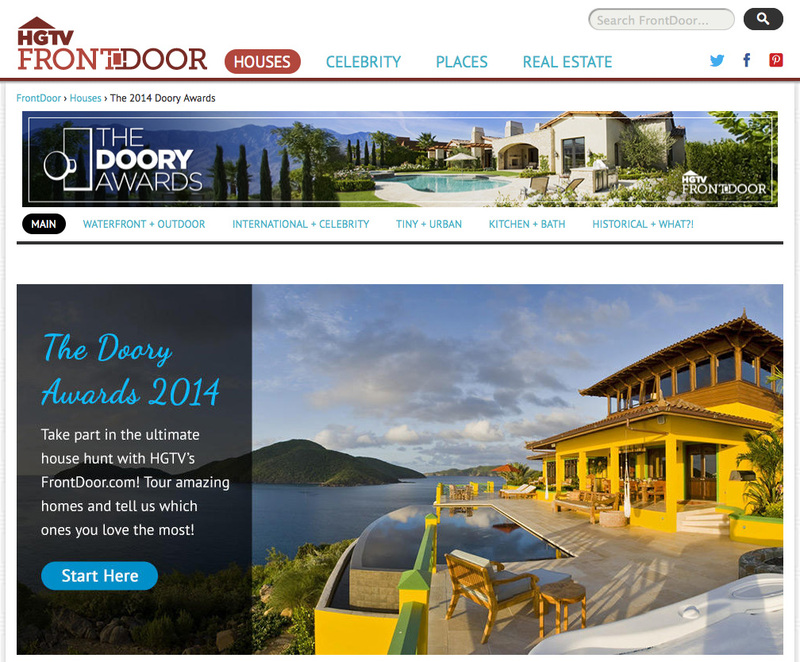 2014 Doory Awards from HGTV – Vote For Homes! Take a few minutes from your day to “tour” some beautiful Luxury Portfolio International listed homes that have made it through to the finals for HGTV’s Doory Awards. You can cast “love it ” votes for your favorites, and the home with the most “love” wins a Doory Award. Go here to see and vote for these amazing homes! This blogger loved the Classic Pond-Front Colonial in Rye, New York and the Private Mansion in Paris, France homes the best. What are your favorite homes? Although none of Sibcy Cline’s International Portfolio listings made it to the finals for a Doory Award, we do have some beautiful homes to look at here. This entry was posted in Buying A Home, Have Fun!, Real Estate Events and tagged HGTV Doory awards, Luxury Portfolio International by susanaknabe. Bookmark the permalink.